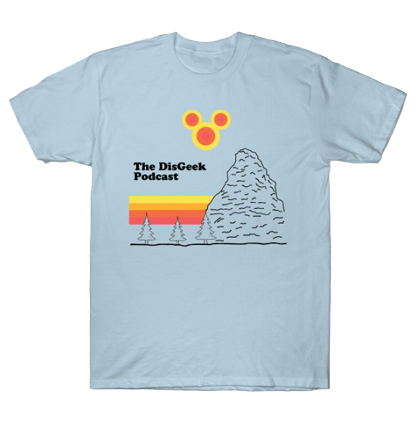 The DisGeek crew visits the D23 Expo and share their experience. We recap the panels we saw and talk about the Journey to Imagineering Pavilion. Listen to Episode 23 here at TouringPlans Podcast Network! This micechat piece did a really good job of covering the expo. Panels – Here are some videos showing the panels that WE attended. Not all panals have video. Thanks to Inside the Magic for the video.